MAMA embodied a woman of courage, of hope and of strength. Her life story was an inspiration to me. I remembered her telling me their life story when they were kids orphaned by both parents at very young age. Teary eyed, she recalled how they survived their childhood days reared only by her elder sister Carmelita and some relatives. It was the toughest times of their lives. Whenever she brought to mind those days, she said it was dreadfully pitiful. But in spite of those hard days, they managed to survive. So after battling those tough times, God blessed them with good lives that until now they all shared and enjoyed. Reflecting all these, i realized Mama at her very young age already showed courage and strength to stand the test of time. As a wife, my mom was the simply the better half of my father. Caring, loving and supportive. 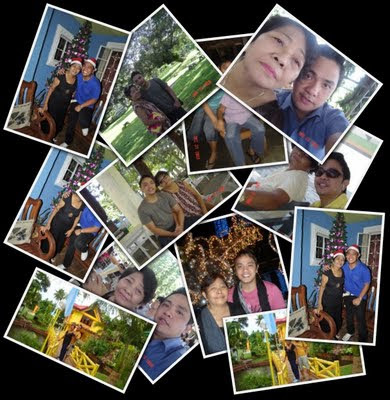 If my father is still here, he could attest how great our mother was for him and for us her children. When mama got sick, it was the turning point of her life when she had to leave her life, her friends, her home in Cateel to get her regular medication in Davao. It wasn’t easy. Davao was never her home. But in spite of this, mama survived. Mama carried on. Even when Papa passed away, Mama carried on for us her children. She was a fighter. A great combatant. Seven years ago, her greatest fight of her life started when she was diagnosed for end-stage renal disease where hemodialysis for was the key treatment. The treatment was a no joke. It was painful. It was worrying. On her part, it was physically and emotionally draining. It was financially draining on our part. 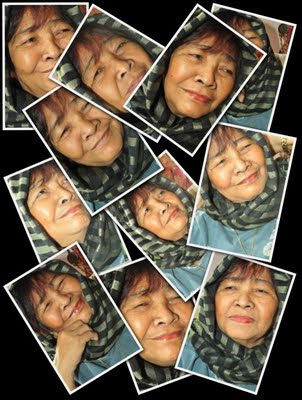 It was then when I started to feel that my Mom’s journey, my mom’s battle against her Kidney Failure was no longer hers. It was ours. It was mine. The process was not easy. The seven years spent going inside and out of the hospital became her way of life. It became our way of life. It became mine. Looking back, there were times where my Mom and I had to console each other. When she wanted to give up, I was there beside her telling her it was okay. Telling her not to worry. Telling her she can survive. When she cried and needed my comfort, she would call me and let loose. When she felt helpless in the hospital, she would call me to fetch her and make her okay. I became her refuge. And I embraced that fact because she was all that I got. My only mother. The same thing applied to me, when at times that she saw me down and disturbed, she would always tell me, “LAN, antus lang, yang Ginoo da yang matigam magbawus kanmo kay buutan ay kaw na anak”. She would even say sorry when she felt she was a burden to us. And whenever I heard her apologies, my heart melted for her. When she would know I am sick, even at her condition, she would come to feed me, to comfort me and gave me her motherly care even when she too was sick. Mama had been my constant comforter. From there, I realized that even at conception, God always designed who will be our mother and who will be their sons or daughters. I learned to accept that I am designed to be my mother’s son and she would be a mother to me. That fact pushed me to be a better son and a better brother. All for my Mama. Mama and I became best of friends. She was the best friend I ever had. Most of our Sundays were spent going to the mall, to the church, joy ride, dinner outside, going to San Pedro. Ukay-ukay together. She even visited me at my work place to see me how I was doing at work. She was not just a mother to me. She was my number one fan. She was very proud of my achievements. She was proud of what we all have become. She was proud of us. Because of that, whatever success I got, I always shared it to her. It is like we both shared the same success. And she kept on saying, a good son will always be blessed. And I always keep it to myself. Last December, two days after the Christmas Day, my all siblings went to Cateel to spend the rest of the holidays there. I wanted to go home but Mama asked me to stay with her. I was the only one left in Davao to be with her. In our solitude together, we talked about her life. What she had become. What she had manage to survive. It was also that time when she said to me she’s not getting any better. She was going anytime soon. But I always said to her, she still would live and would still live with us. NEVER DID I KNOW, it was the last Holidays I would spend with her. It was my last Christmas and New Year with her. Come final time, when all had to end, I would not like to talk to her to hear her say goodbye. Those parting words until now hurt me stabbing me real hard. Uttering those words of goodbye were the last things I would like to hear from her but she continued. I was sitting beside her crying like a little brat left by his mother. She looked at me. She was not crying. She held my hands. Wiped my tears. She showed me bravery. And there she told me her time was beginning to end. But she said she was more than ready. Every words that came out from her mouth were painful words that slowly killed me. I was devastated listening to her. It was the most painful conversation I had in my life. And then she asked me one thing I could never say to her. She wanted to hear me say I was ready to let her go. She wanted me to say goodbye. BUT HOW CAN I SAY GOODBYE TO MY MOTHER? How can I say goodbye to someone who inspired me to work hard, who inspired me to be better at what I do. How can I say goodbye to the woman who gave me courage to be a better son and a good brother. How can I say goodbye to the only woman I have loved most. I love her so much that I cannot afford to say goodbye. 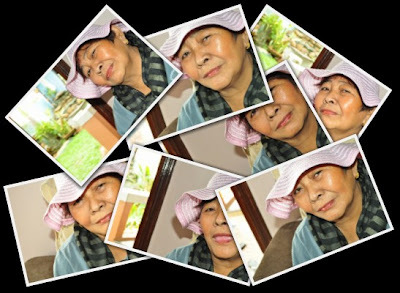 But even at her last days she was still the best mother who encouraged me to accept her fate and learn to let go. She even had the courage to tell me that she’s okay to go and that she wanted me to feel the same way. She was very strong when she said her words and there I was, terribly weak to listen. It was extremely painful. That was the longest night of my life. I was crying the whole night telling myself to let her go. But i couldn't. I wish i could. But again, I couldn't. One month after that conversation, she passed away. My most beloved mother passed away. Recalling that moment, until now I could feel it. I was hoping that I could learn to let go. I could learn to move on. I could learn to hope. Now, all I wish I could. But at this moment, I am clothed by sorrow and grief. I am mourning for the loss of a mother, a best friend and a number fan. I wish to hear her say again, “I love you Lan” but I know it won't happen. I wish to her see smile but I know I can do that only in my mind. I wish I am that strong. Mama, I won’t say goodbye to you. Rather, I would cling to your words when you told me that when you die, you will be just there watching over us. Watching over me. I will not say goodbye to you for I know one day we will see each other again. So now, give me the opportunity to say THANK YOU. Thank you for all the beautiful things you have given us. Thank you for molding me to become who I am today. Thank you for the love you unconditionally gave us. For giving us the good life we will always cherish. Thank you. I thank you Mama for your friendship. For your virtues and values you inculcated in me. Thank you for giving me the chance to be your son and making me proud to be your son. I thank you Mama. Rest in peace Mama. Papa is waiting for you in heaven. I love you and I’ll forever will. Last photo of Mama with her 3 Sisters and a Brother taken last May 1, 2011. She was very sick that she asked her siblings to see her. Emboscado Family Get Together last December 25, 2011. One of the happiest times mama and I shared was the time when my sister Rachel Mae finally graduated from high school. 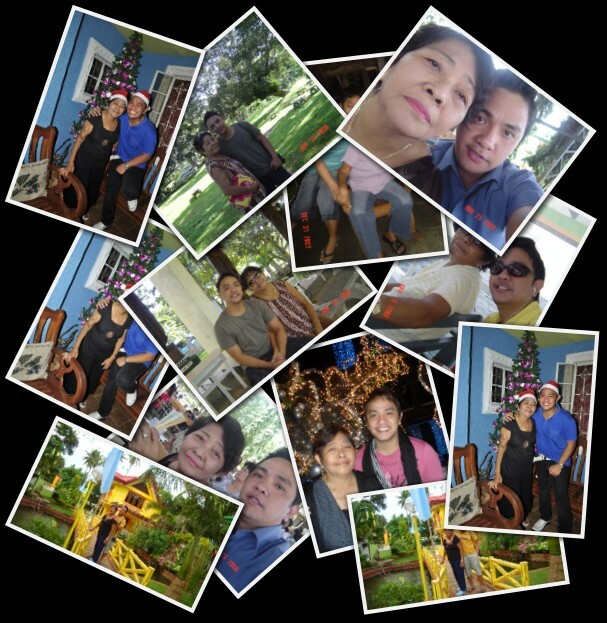 I will definitely miss this Mama! I love you much! 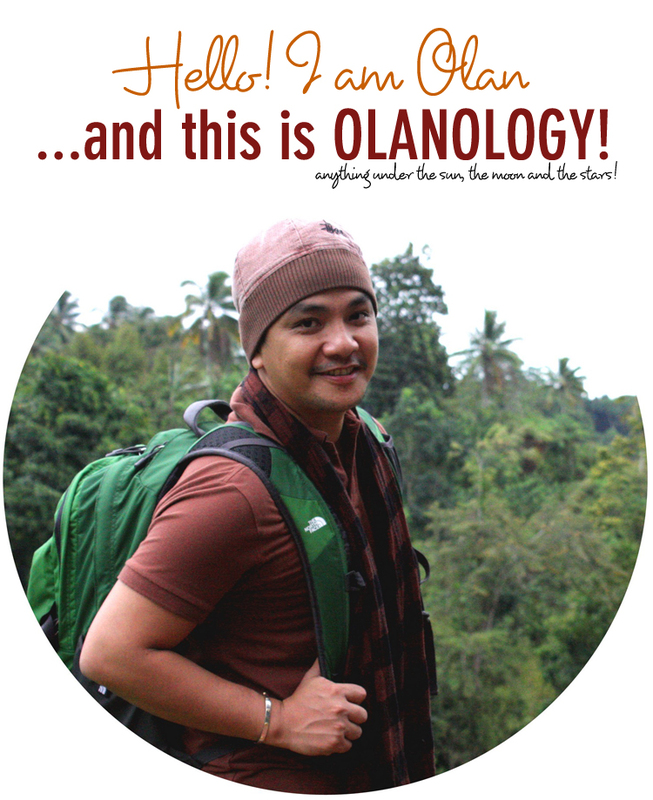 Condolence Olan. I am sure that your mom is proud of you. Just be strong. Life is indeed short, the only best thing we can do about it is to live it to the fullest. very proud to have you as her son.Worry not for God is GOOD. Cge lang sir o, try to move on nalang even mao ni pinaka hard part in our lives. 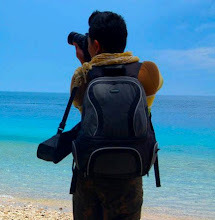 Life must go on..
Kaya mo 'yan sir O..
From there, I realized that even at conception, God always designed who will be our mother and who will be their sons or daughters.>>> nice Olan. it's good to share those special moments with your mother. for sure she is as proud. Olan... now you got a guiding star! our deep condolences. No goodbyes. I believe in that too, Olan. Your mom and dad will always be with you. I cannot help but waxed nostalgic upon going over this. 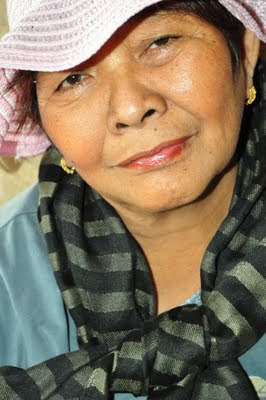 I also remember my Nanay, the love of my life...my comforter, my refuge, who passed away last 2007. There was a time when I was in Grade III, I went to school with an empty stomach as we had nothing to cook by that day. Just before recess time, I heard a familiar voice asking my teacher...Maa'm I have something to give to Titing as he had taken no breakfast. I hurriedly went outside and saw my mother standing meekly beside the door with 3 pieces cooked ripe banana in her hands and said "come my little boy, take this for your breakfast." Oh! if only I have the power to keep my mother alive. . . This is so touching. I cried reading it. Condolence to you and your family, Sir Olan. My prayers for you so you will be able to move forward and still keep her in your heart. God bless. Tya Poldang so proud to all of you Lan, worry no more she's in heaven reunited with your papa..
Wow, it was one of the best blog articles I've ever read... i was literally crying all throughout. Mom topics always have a soft spot in my heart. This reminded me to spend more time with my mom while we still have it. Thank you for that Olan. It's a heart-warming tribute for your mom. May she rest in peace. God bless! 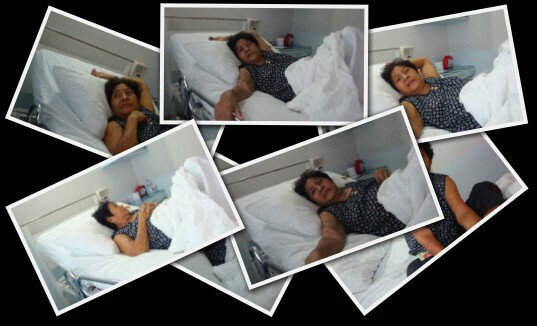 I was so touched Lan.. My lola went through the same illness as your mama. 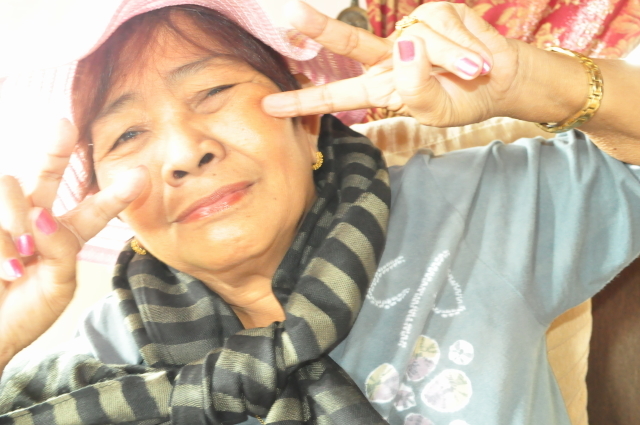 I was her favorite apo and all throughout her struggle she always requested me to be with her. Condolence to you and your family Olan. Great Eulogy for your Mom. Lan I could not help myself from crying. Like you I am also very emotional. Really saying goodbye is the hardest thing. Your story pierced my soul. Now I know and understand why you have to be a nomad. Definitely Tiya Poldang left this world with a smile. I believed she's so proud of you and how far you have come now. Not only you but the rest of your siblings. Rodel is very mature and I love him for that. With out Tiya Poldang things could have been different. But as you wrote.. it's a design. God stamped that design. I regret I never had the chance to visit her in the hospital. Moreoever I am happy she attended one of the parties we had at VDM. The two kumares met. Both of them were glad I could sense their deep friendship. Tiya Poldang is now in heaven and I believed in Heaven too one day you will be holding each other's hands. It would not only be God who will welcome you but Tiya poldang as well and they would say Well done my Child. 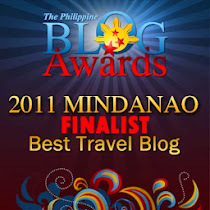 ( For my offering thought, let us not be tired of doing good, let's stay with the blessor, our creator and our SOURCE). Thanks Lan. You ignited my transcendental power. This encounter is truly majical. Love you MP.